Very Good. 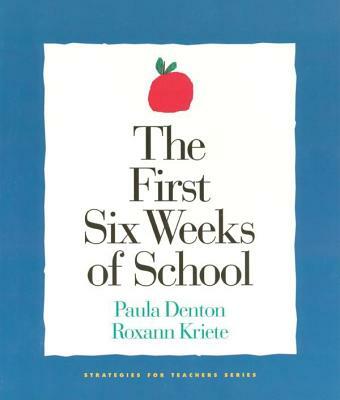 First Six Weeks of School (Strategies for Teachers) by PAULA, 2000-01-30. Trade paperback (US). Glued binding. 224 p. Contains: Illustrations, black & white. Strategies for Teachers.